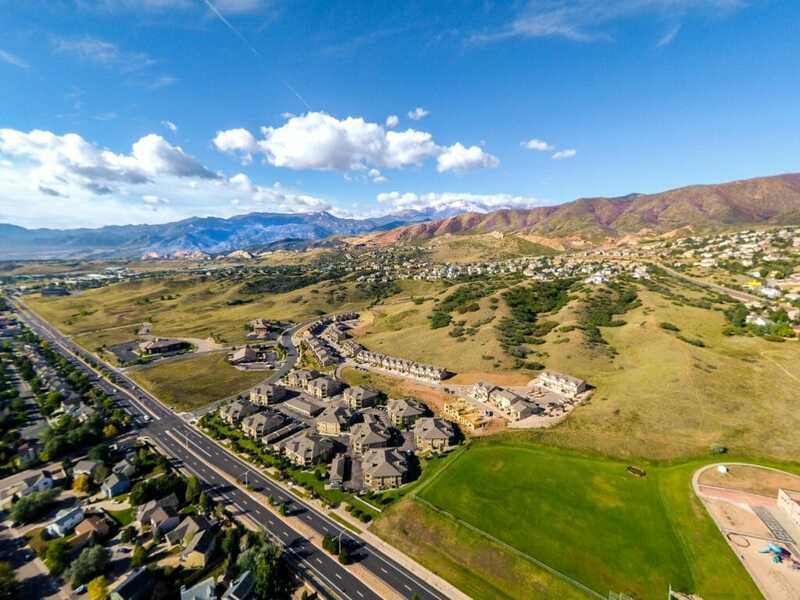 Looking for homes for sale in Colorado Springs? Are you wondering if now is the time to jump into Colorado Springs Real Estate? We're here to help.